When you rent a storage unit, it can be easy to just toss your belongings in and forget about them until it’s time to move them again. Not organizing your storage unit is a bad move when you’re trying to find items later on. Avoid these four mistakes when moving into your storage unit to escape any problems down the road. It may be tedious, but not labeling your boxes makes your life difficult in the long run if you’re storing a ton of items. Labeling your boxes will help in the storing and unpacking process since you’ll know where each box should go. It’s as easy as going out and buying some blank stickers and labeling using a permanent marker. Affordable Family Storage suggests organizing your boxes by numbers, types of items, or rooms if you’re moving. Putting your items anywhere and everywhere in your unit can take up a lot of space. Putting misshapen or heavy items on top of smaller items can potentially break them if you aren’t careful. When placing items in storage, always stack your items as best as you can to get the best use out of your space. If you are stacking your object, place heavy items on the bottom and stack lighter objects on the top. Placing heavy items on the bottom and small items on the top will ensure nothing gets crushed or broken. Creating a system as you are organizing your items is crucial if you’re planning on taking items out of storage sooner than others. Items you plan on using frequently need to be in the front of the unit rather than the back. Put your least used items near the back. Think about how frequent you use items and organize them accordingly. It’s also a good idea to keep a clear path through your unit if you’re planning on accessing items multiple times. 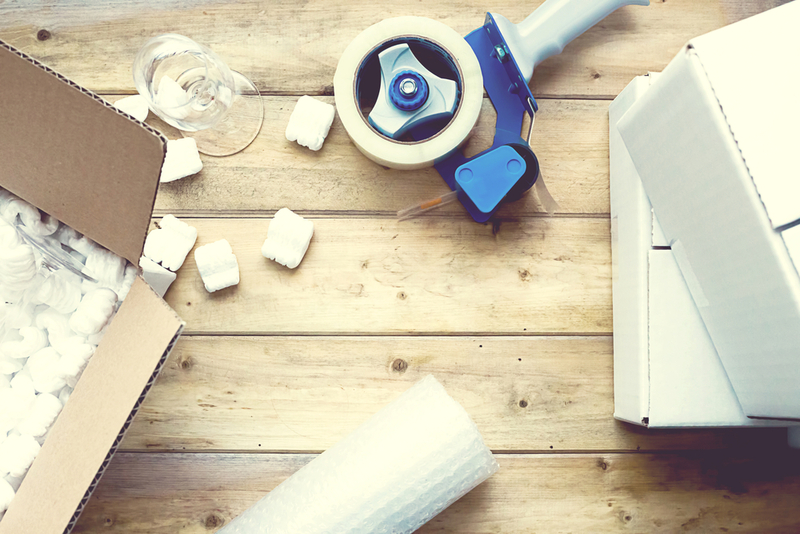 While cardboard boxes are okay for storage, using clear containers is a wise decision when looking for items. Cardboard isn’t see through, and can deteriorate over time if not taken care of properly. Clear containers can be purchased at almost any store and can be used over and over again when they’re taken out of storage. Looking for storage solutions? Affordable Family Storage has got you covered. With 24-hour access, security, and a variety of unit sizes, we’re sure we can find a unit that can fit your needs. With units in Billings, MO and across the midwest, you can find us almost anywhere. Contact us today for more information.